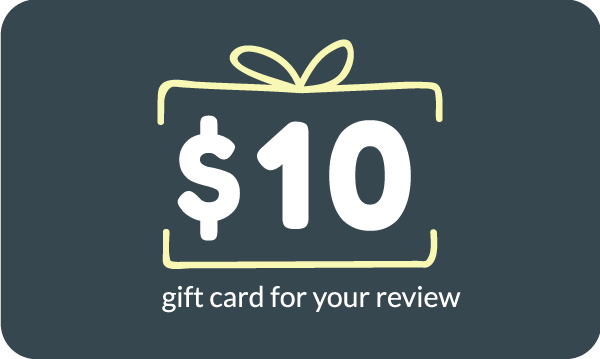 Get a $10 Amazon Gift Card! 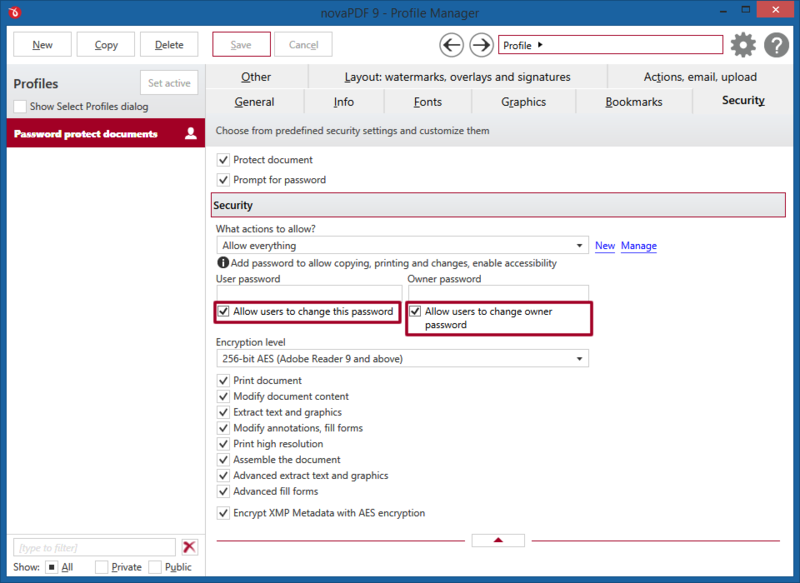 We have released a new minor version of novaPDF, 9.5, which includes a new option to allow enabling/disabling the possibility of changing the user/owner password from several windows. You can download it here: Download novaPDF. Notice to previous versions users (novaPDF 1.x – 8.x): novaPDF 9.5 will be installed separately and allows you to test it before deciding to buy the upgrade.